Following the calamitous events in Tantras, during which the gods Bane and Torm perished, the magic-user Midnight and her allies must bring the Tablet of Fate - one of a pair of ancient artifacts upon which the duties of the gods are recorded - to the city of Waterdeep, so that it can be returned to the overgod Ao. However, the god of death, Myrkul, and the god of murder, Bhaal, have other plans - as does Midnight's erstwhile ally Cyric, who covets the Tablets for his own selfish purposes. 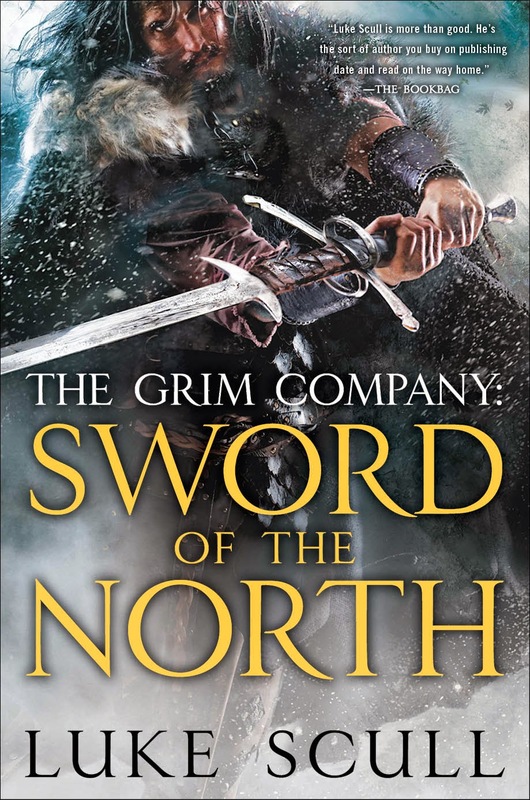 The third and final book in the epic, and occasionally epically silly, Avatar Trilogy (later expanded to become a quintet) is somewhat different to the preceding novels. Written by Troy Denning instead of Scott Ciencin, the prose is a marked step up from both Shadowdale and Tantras. Unfortunately, though the writing is superior, the same cannot be said for the delivery of the story or its content. The first hundred pages or so in particular are a slog. Unlikely events conspire to put artificial obstacles in the way of our heroes making it to Waterdeep. 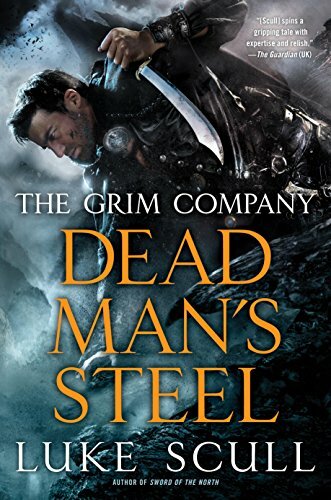 Denning has a habit of glossing over the most interesting developments in the story, only to then go back and explain them after the fact, resulting in the narrative lacking the sense of momentum and adventure that Ciencin's novels, despite their often amateurish writing, managed to convey. 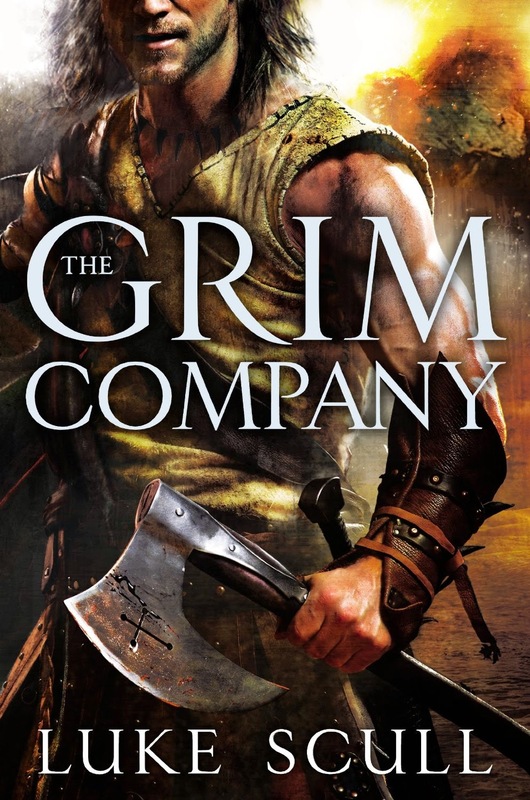 Once again, Cyric is the book's standout character. 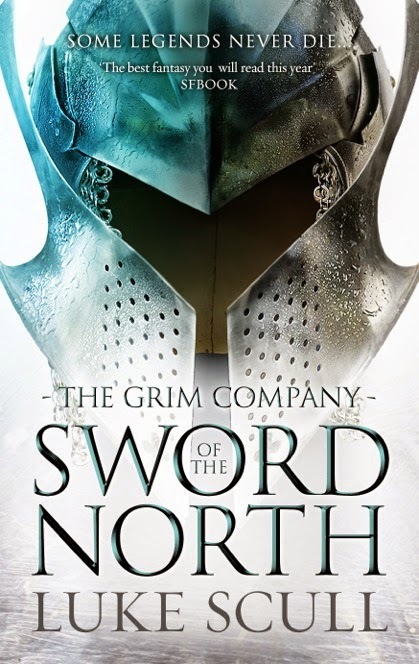 His battle of wills with his sentient, bloodthirsty sword makes for one of the strongest scenes in the entire trilogy. Compared with the paper-thin characterizations of Midnight and comic-book bad guy Myrkul, Cyric's background and motivations make a lot of sense. Here is a young orphan raised on the streets of one of the evilest cities in the Forgotten Realms, given an opportunity to seize ultimate power and free himself from the machinations of the wizards and gods that are so ubiquitous in every corner of the setting. It's difficult not to root for him in the face of Midnight's constant stupidity and the blatant selfishness and callousness of the gods. As mentioned, Myrkul - ostensibly the novel's main villain - is a rather hapless villain. It's unclear why the God of Death, whose sphere of influence includes the undead, would make a ragtag group of ambling zombies his tool of choice to thwart the heroes and recover the Tablets - I assume Larloch, Szass Tam, and various other liches, vampire lords, and eminently more intelligent and powerful minions were unavailable - nor is it clear why Midnight, Kelemvor and co actually fear said zombies so much. It is perhaps fitting that Myrkul's final act as a god is a crawl through the filthy sewers of Waterdeep before getting royally pummeled by the heroes. Thankfully, Bhaal, the God of Murder, makes for a more terrifying threat. The book's standout scene involves Bhaal massacring his way through an entire citadel of defenders, Jason Vorhees-style, while our heroes try desperately to stop him. In the end, it takes a superhuman act of will from Cyric (of all people!) to vanquish the Lord of Murder once and for all. 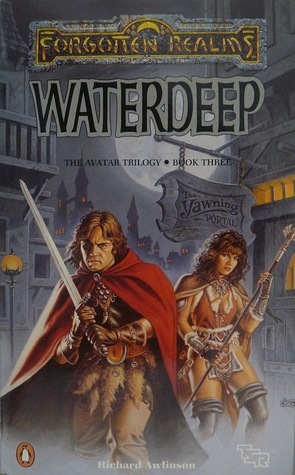 For a novel named Waterdeep, the titular city makes a disappointingly brief appearance. 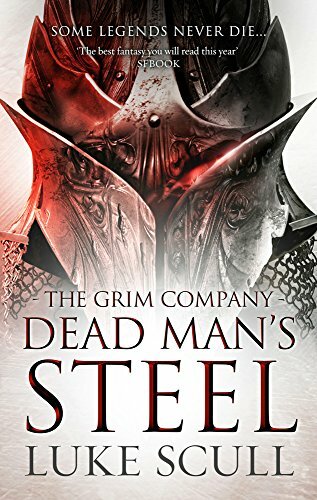 That said, despite the turgid start and middle of the novel, it does finish strongly once the heroes make it to the City of Splendors. The denouement at the foot of the Celestial Stairway on Mount Waterdeep is as iconic as Mystra's death in the first book in the trilogy, as our heroes (and villains) each get what they deserve. Even Ao, the overgod, who, it turns out, also has to answer to someone - possibly the Abrahamic God, though in greater likelihood the DM. 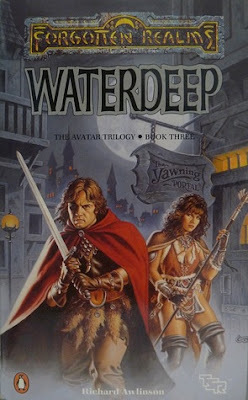 All in all, Waterdeep is a mediocre conclusion to a trilogy that had its work cut out from the start, carrying as it did the burden of explaining the transition from 1st to 2nd edition D&D on its shoulders, as well as attempting to novelize a series of adventure modules. 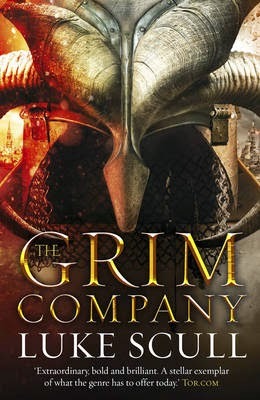 The somewhat jarring switch in style from the previous two books doesn't do Waterdeep many favours, and neither does the obligation to continue Midnight and Kelemvor's execrable romance and the poorly conceived schemes of the Dark Gods, or the absence of Bane's clowning villainy, which was at least amusing. Nonetheless, older fans of the Reams will still find much to remember fondly. For Realms historians, the trilogy represents a panoramic snap shot of fantasy's most detailed setting three decades ago, before the hundreds of novels and blockbuster video game adaptations that would follow.